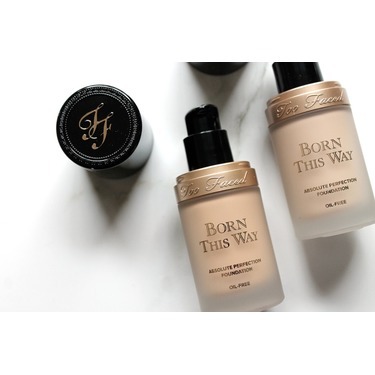 I will always try to find a different foundation every time I go into Sephora and I don't know why, I'm always disappointed because nothing lives up to this one! 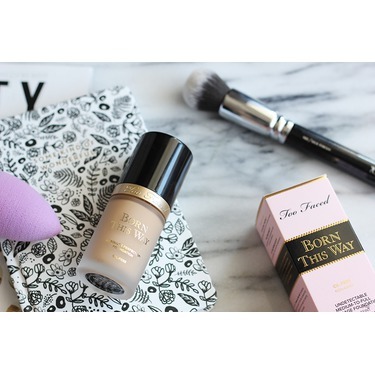 Perfect coverage and stays on all night long. I have gone through many different scenarios with my skin. One year it’s oily, the next it’s super dry, and the next it’s a combination. 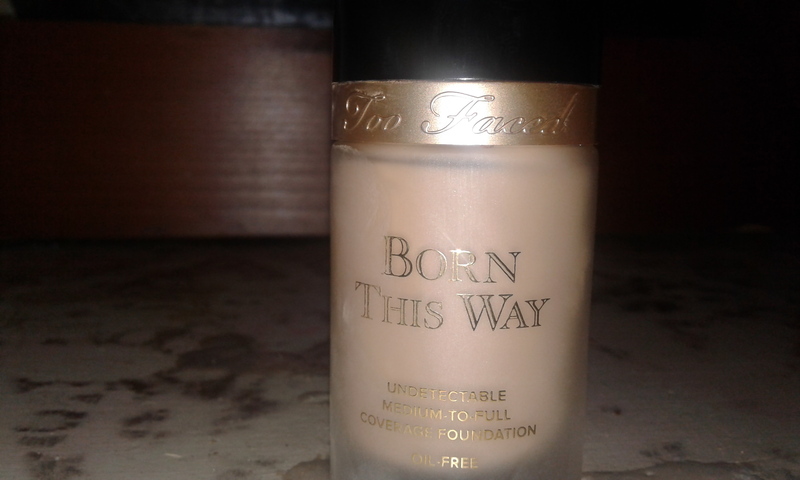 This is the only foundation that has worked for me through all of these situations. The hyaluronic axis and coconut water nourish and hydrate my skin without leaving oil behind. 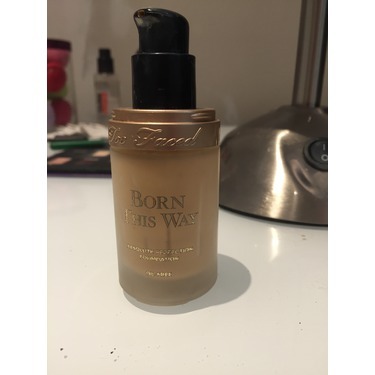 It’s a beautiful foundation with a more medium finish. 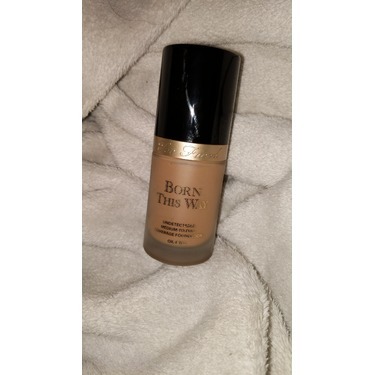 Very skin like but doesn’t completely cover blemishes. Worth every penny. 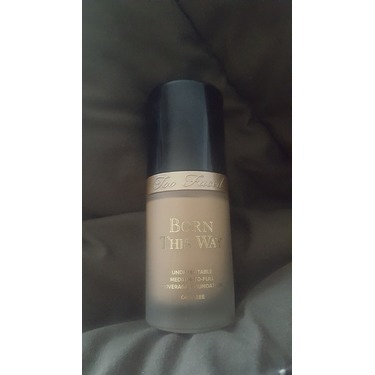 This foundation was my main one that I always go back too. 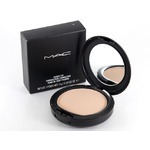 Moderately priced for a high end product. 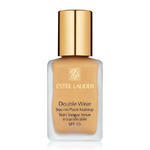 Doesnt work as well for me during winter months when my skin becomes drier. 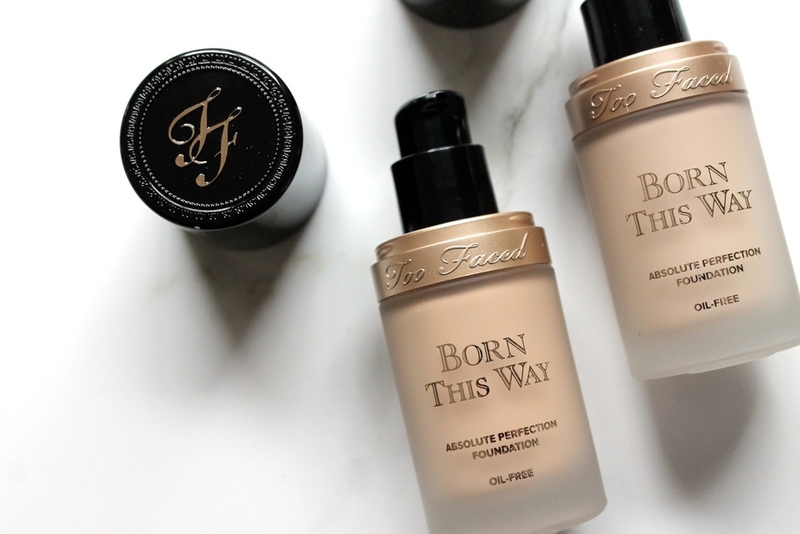 I LOVE this foundation, and I have always had a really hard time finding one that's right for my skin. 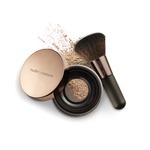 It's the perfect amount of coverage, and you can build it up if you need to. 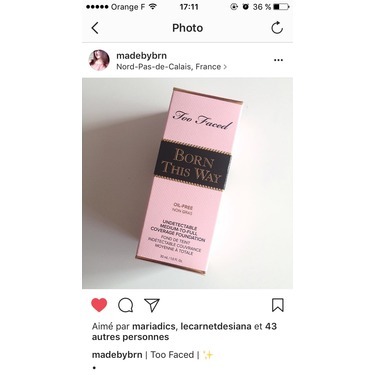 PLUS, its cruelty free! 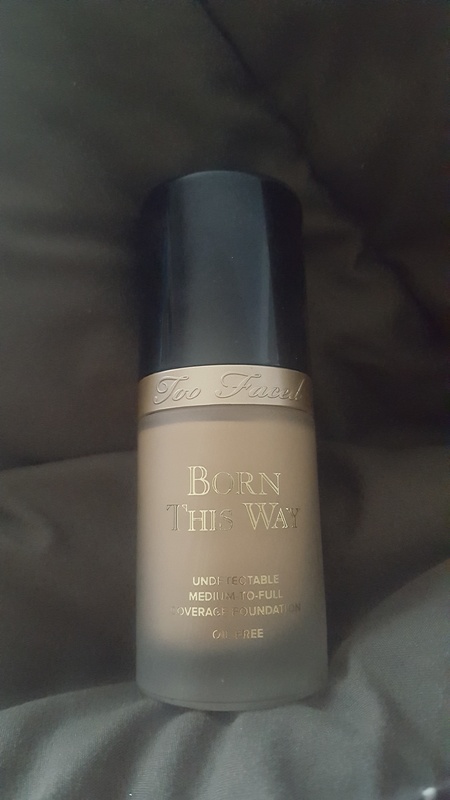 This is my holy grail foundation ! 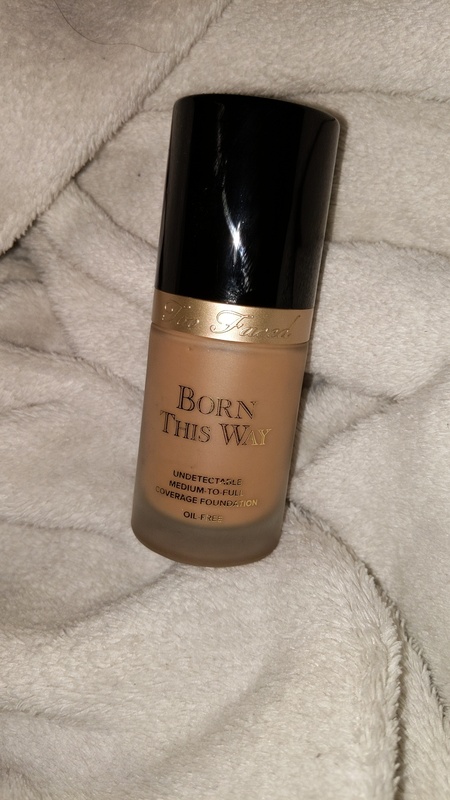 It’s a beautiful finish and I love the way it sets on my skin . It coverages everything and the price is great ! It’s an amazing foundation ! 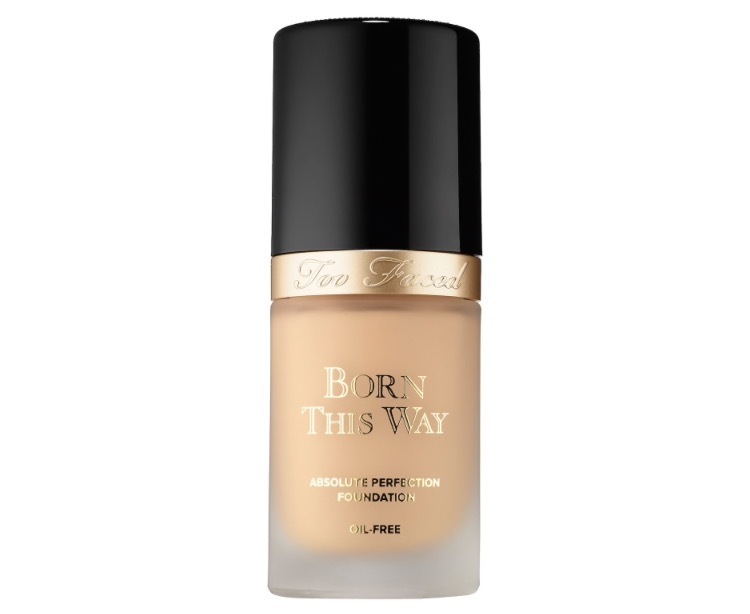 Every time I have this foundation on I get so many complements, the finish is flawless and very light texture. 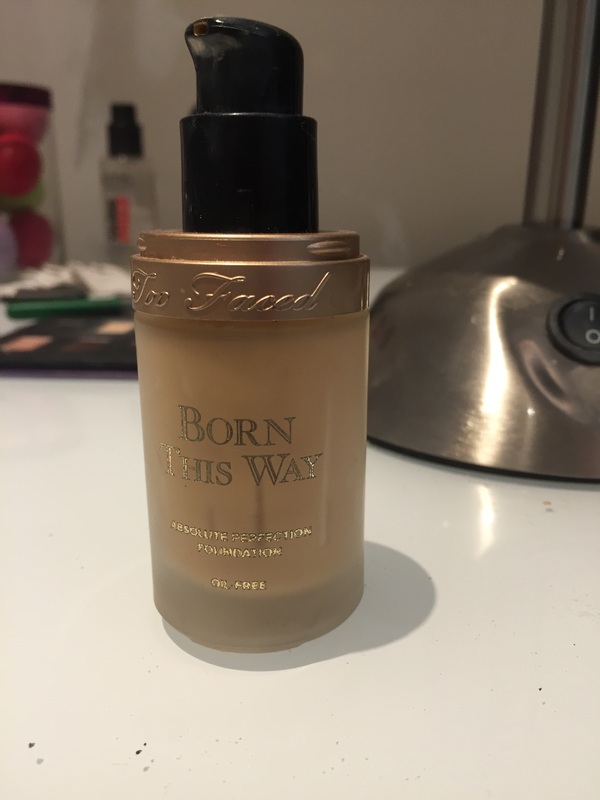 My go to foundation besides the Rihanna one. 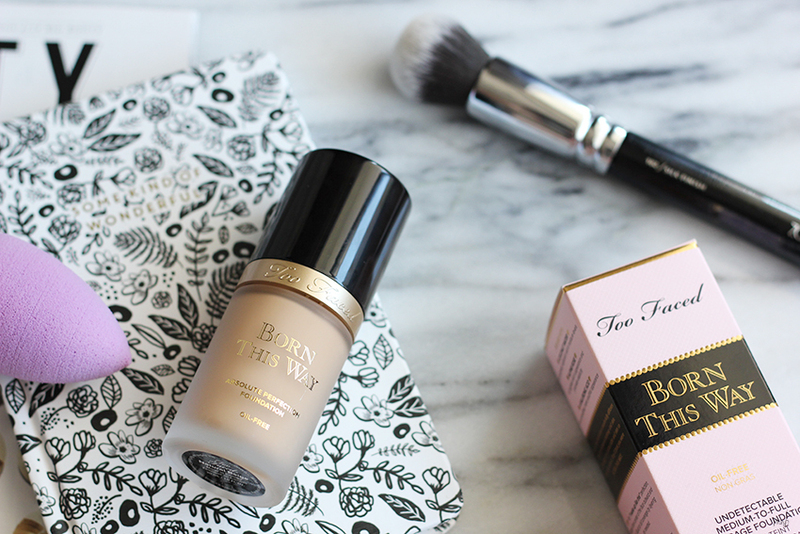 The too faced born this way foundation is my absolute favorite. 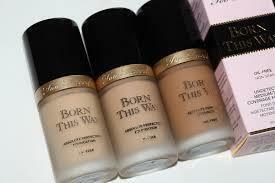 They have so many shades to choose from and I found my perfect match. I love that you can build it up without it looking cakey. 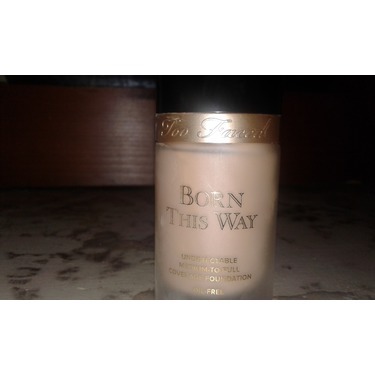 It’s long lasting and it looks very natural, I recommend this and the entire born this way line. I would definitely recommend this product to others. 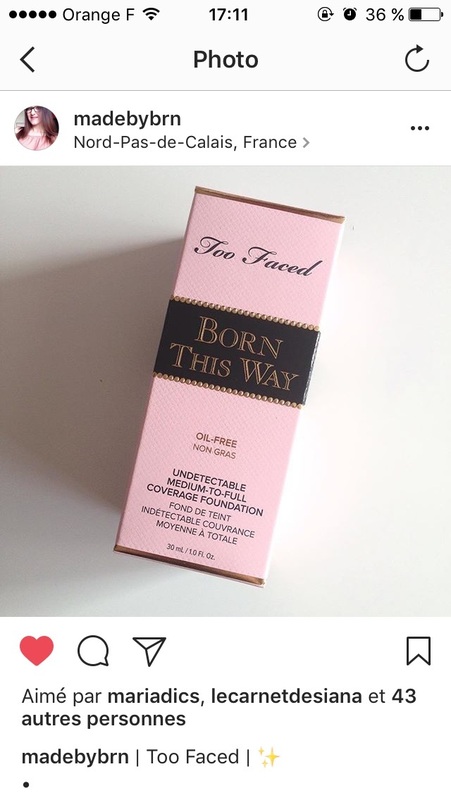 Too Faced hits the nail on the head with this full-coverage foundation. 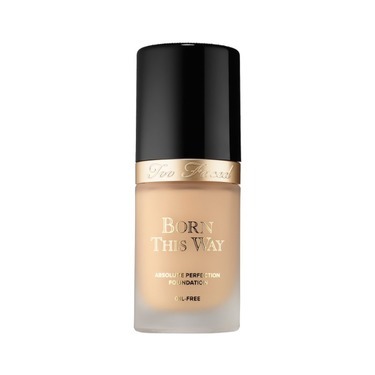 Available in a wide range of shades, Born This Way is very buildable and bound to cover every blemish on your skin's surface. 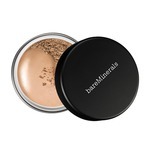 Does a great job covering dark circles as well. A little on the expensive side of the scale, but overall a fantastic product that does the job!